Lavelle & Finn, LLP - Arkley L. Mastro, Jr. 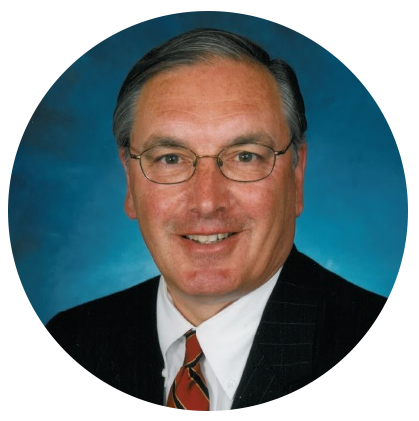 Early in his career, Arkley came to appreciate the importance of sound estate, tax and business succession planning when his father passed away, leaving several businesses to run, real estate to manage and an estate to be administered. Arkley joined Lavelle & Finn many years ago as Of Counsel and brings his personal experience to his practice involving business and corporate matters and estate planning, including wills, trusts, probate and estate administration. His practice also handles complex residential and commercial real estate transactions and zoning, planning and subdivision matters. Combined with his early personal experience in the areas where he now focuses his practice, Arkley has benefited from valuable legal experience in corporate law, private practice and government work. He has served in such notable positions as Staff Attorney for Honeywell Information Systems, in Waltham, Massachusetts; Assistant Attorney General for the Commonwealth of Massachusetts in Boston; Village Attorney for the Village of Scotia, New York (22 years); Assistant District Attorney for Schenectady County, New York; and Town Attorney for the Town of Glenville, New York. Arkley has also served as a member of the 109th Military Airlift Group of the New York Air National Guard, in Glenville, NY, as the Assistant to the Judge Advocate General (JAG) Officer. This wealth of experience allows Arkley to bring valuable and effective legal solutions to his clients. Arkley has many years of experience representing business owners, CEO’s, Mayors, Supervisors, private and governmental boards and commissions, as well as private individuals and families. A trusted advisor for a wide variety of successful business owners, Arkley is also a frequent lecturer to Bar Associations, professional and community groups on real estate matters, estate planning and corporate-business matters. He is legal counsel to numerous corporate boards and community groups. When not serving his many long-term and new clients, Arkley’s interests are as diverse as his professional life. He can be found playing tennis, golf or pocket billiards, spending time at Lake George or reading books on history. He is also rumored to root for the Boston Celtics, Red Sox and Patriots. Member of the New York Air National Guard – 109th Airlift Wing, serving as Assistant to the Judge Advocate General (JAG) Officer.